How do you feel about your Hugo Boss items hanging in your closest? Do you consider the human rights issues surrounding the making of these clothes? What about your Mothercare and Next items? Do you even know about the inhumane captivity workers undergo to ensure your tidy suits are impeccable? 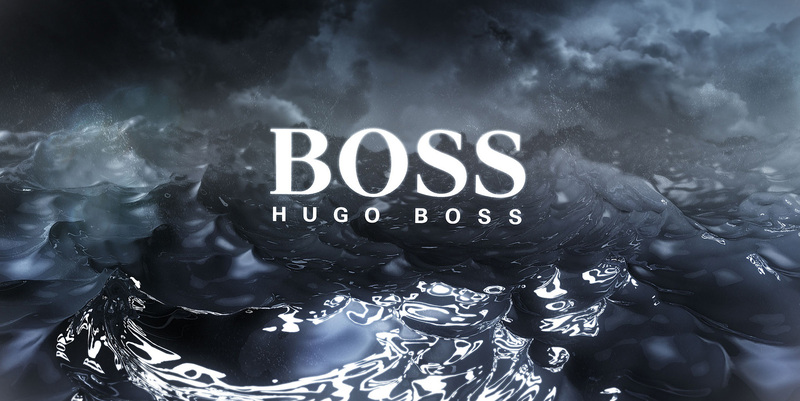 Hugo Boss is under the pump after the luxury fashion retailer found cases of forced labour in its supply chain. According to statements, and a Guardian report, young female workers held captive behind the walls of garment factories has been discovered. Further reports suggest the workers were forced to remain in the south Indian factories and were prevented from leaving for years on end. The issue was noted in a 2016 sustainability report when Hugo Boss raised concerns over resident mill workers’ free movement in the factories. According to the Guardian investigation, thousands of migrant workers were confined in factories based in Tamil Nadu. The Best Corporation, a company subsidiary of Hugo Boss, supplies fashion brands Mothercare and Next. Mothercare has stated freedom of movement for workers has been prioritised since 2014 and maintains significant progress has been made. However, the Tamil Nadu high court has also issued state authorities with actions to address the urgent human rights issue. 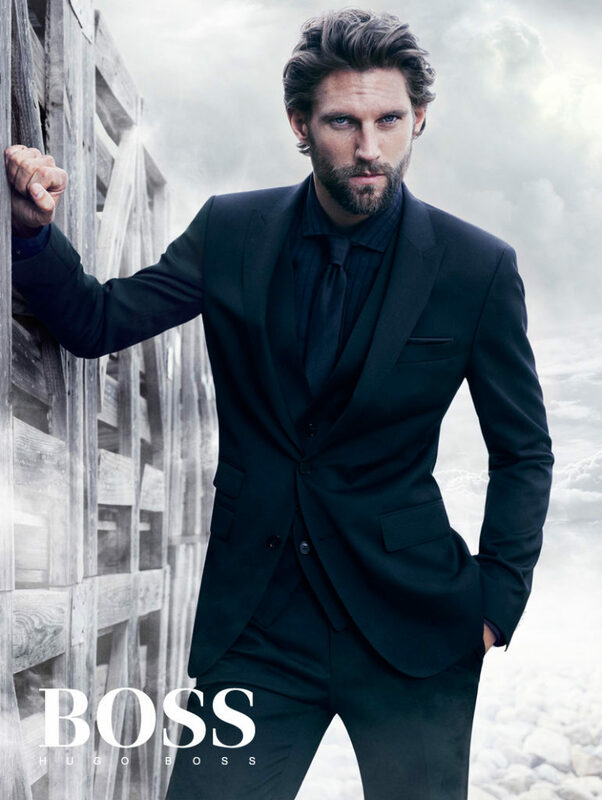 Although Hugo Boss has released a statement ensuring their constant monitoring of the situation in an attempt to improve the rights of workers, the issue of confinement is wide spread in southern India. For factory owners, however, they insist the confinement policy is essential for worker safety. This is irrespective of the investigation discovering young women imprisoned in workplaces for up to four years at a time, with only minimal outside world contact permitted. According to Gerard Oonk, director of the India Committee of the Netherlands, a human rights organisation, the lives of these workers is severely restricted. “Mill owners usually defend themselves on the pretext of protecting the girls from abuse far away from home, but locking young women up for years at a time is not the answer,” said Oonk. Of the 743 spinning mills investigated across the southern region, over half were guilty of these acts against resident workers. Further to restrictions, workers are not permitted mobile phones and any outgoing calls are heavily monitored by supervisors. Any trips to the market are under surveillance, and local NGOs and organisations struggle to gain access to the mills to examine living conditions. Best Corporation said a worker’s committee has been establishing, and that local NGOs were asked to train factory supervisors on workers’ rights. Yet the large company maintains the necessity for restricting workers’ movements as fundamental to their safety. The spinning mills of Tamil Nadu have long been under scrutiny over human rights abuses and labour violations. The mills, which feed into the export garment sector, have encouraged lower caste and Dalit workers’ exploitation for years at a time, all the while their wages are withheld. Many authorities, companies and leaders in the industry acknowledge the exploitation of workers, particularly those of young women. Unfortunately, much work needs to be done by those reluctant to change the system. Perhaps by boycotting brands guilty of the behaviour will influence the hip pocket, and bosses might be forced into changing their prehistoric ways.